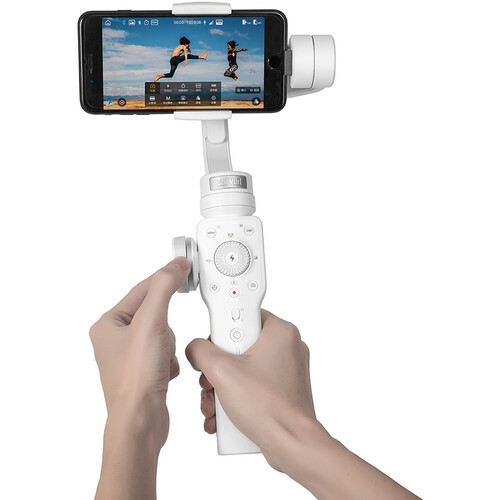 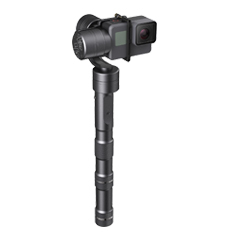 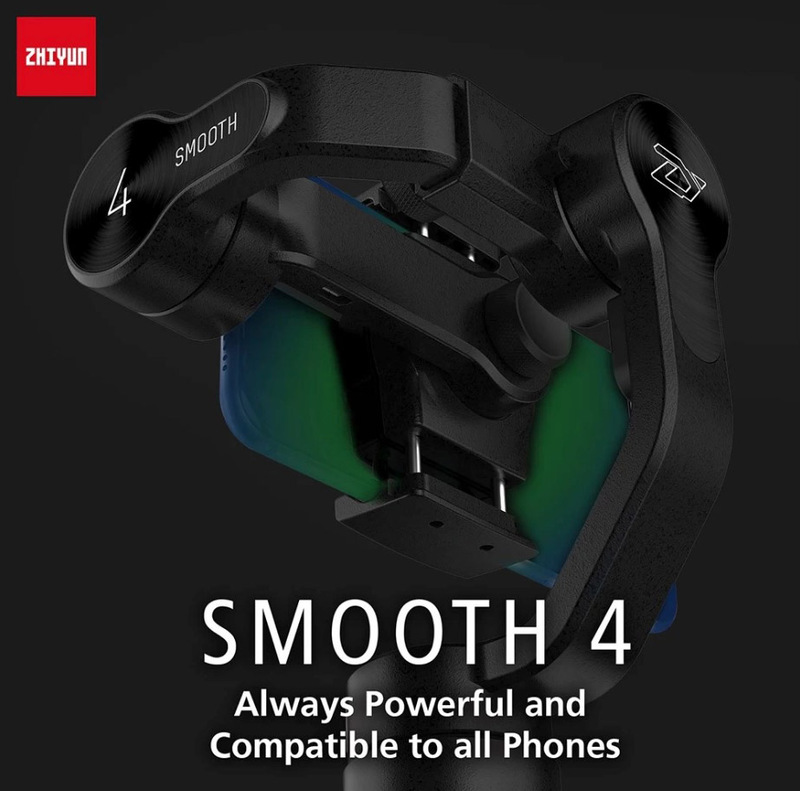 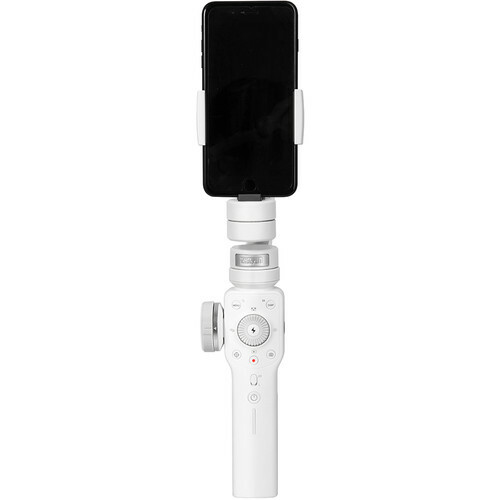 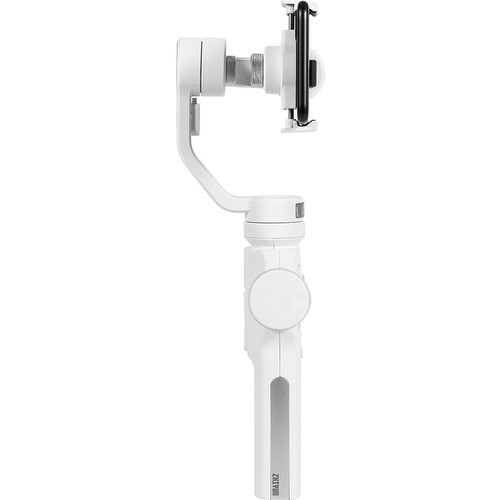 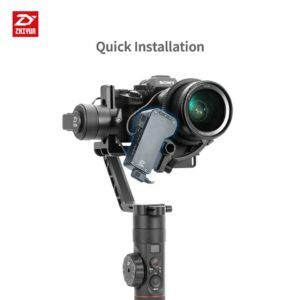 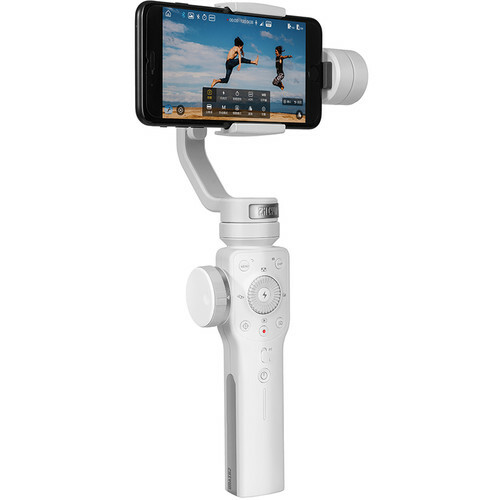 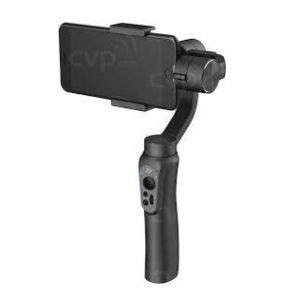 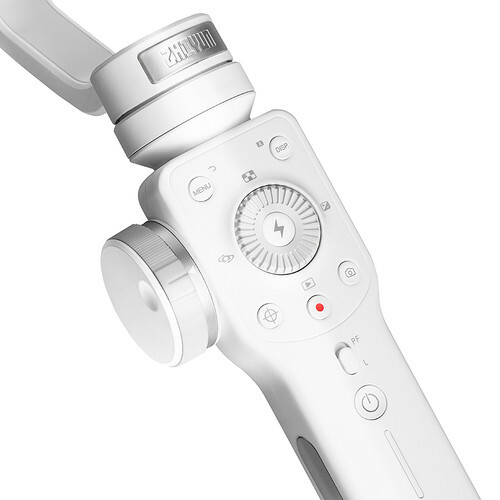 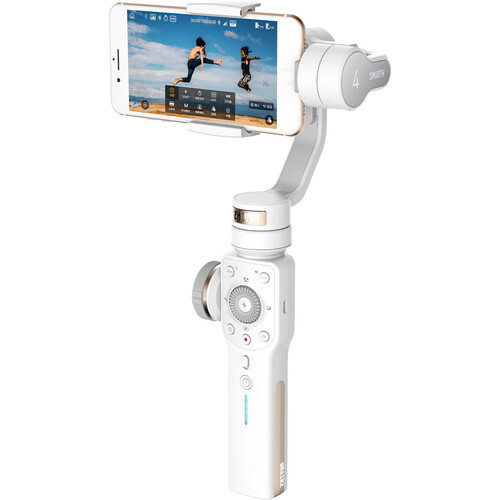 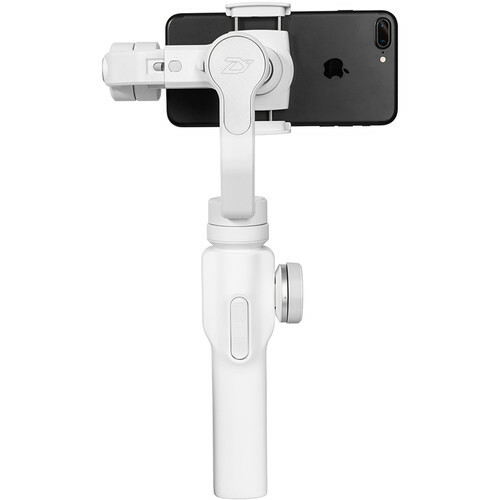 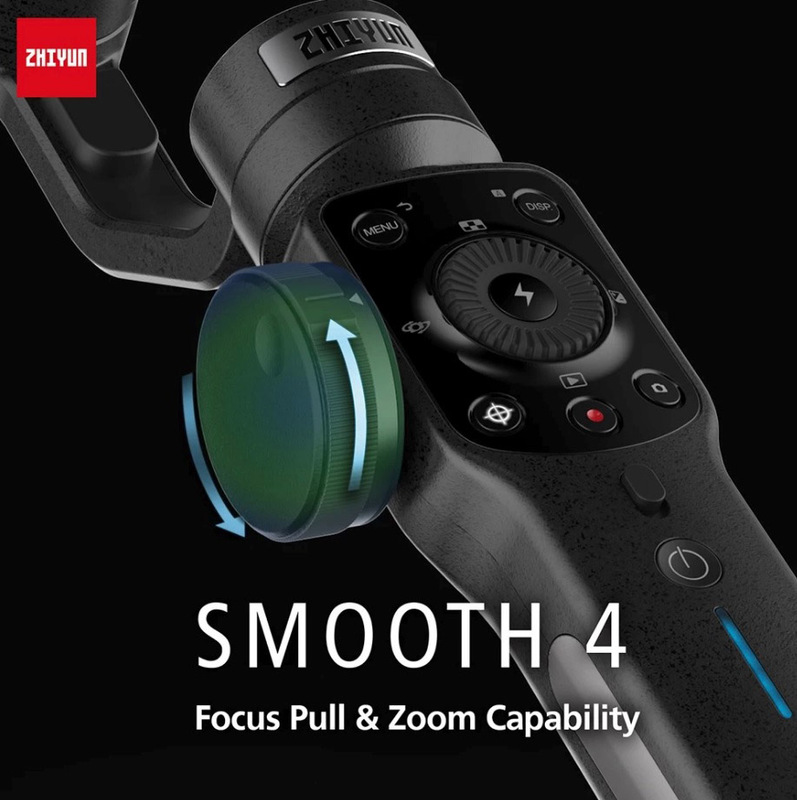 Zhiyun Smooth 4 3-axis stabilizer is born for smartphone shootings. 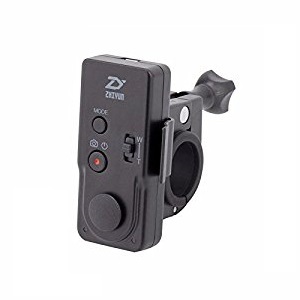 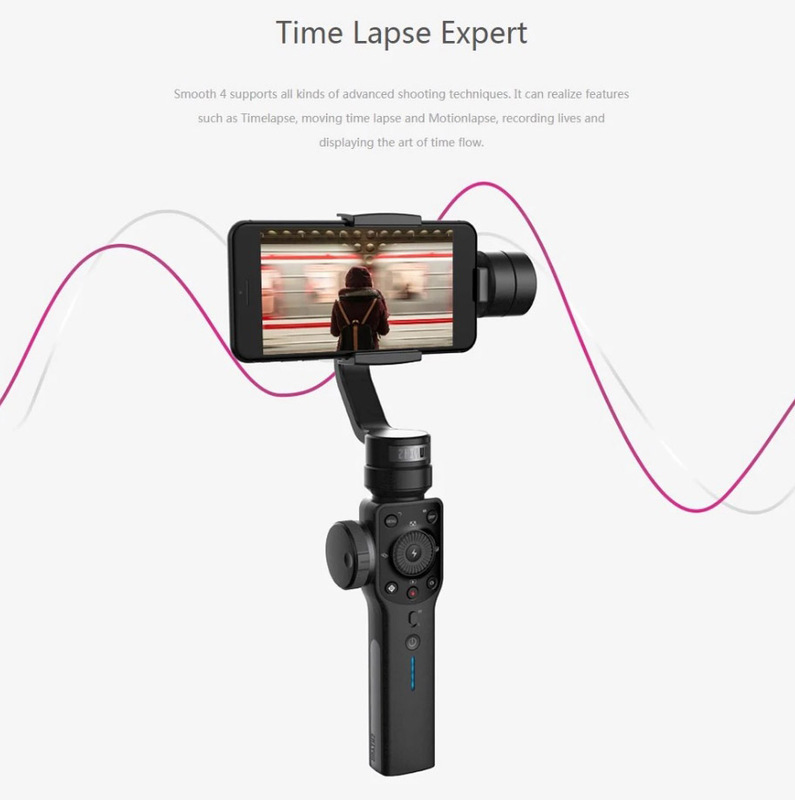 Featuring Hot-key button, focus pull & zoom capability, PhoneGo mode, object tracking, various timelapse shooting, and 2-way charging, it turns your mobile phone into a professional filmmaking camera, helping you create stable and smooth footage with just your phone. 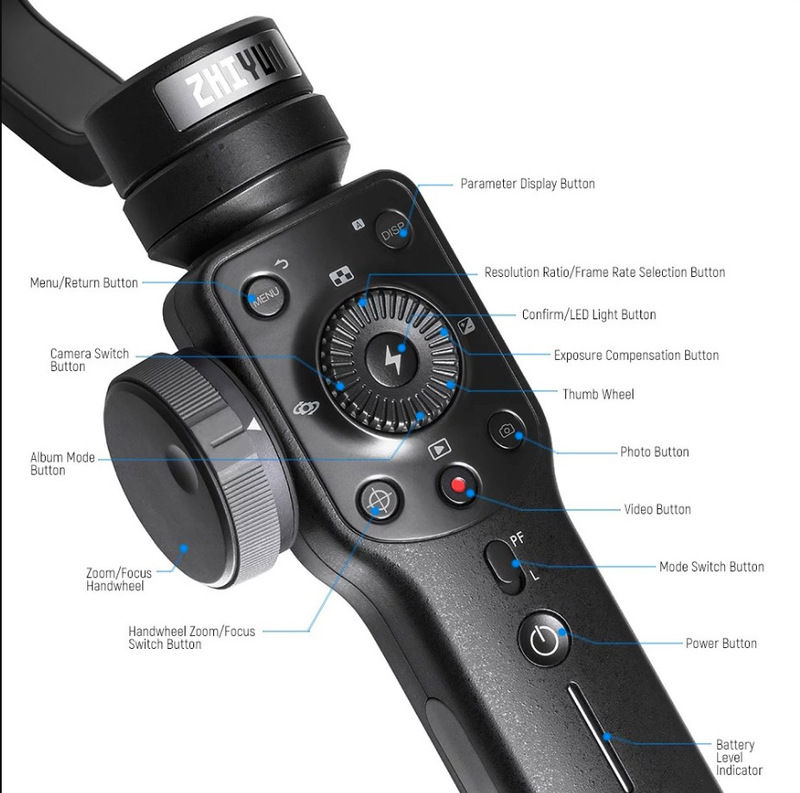 The integrated control panel can reduce the need to touch the screen and help user to control both the stabilizer and mobile phone directly with hot-key button. 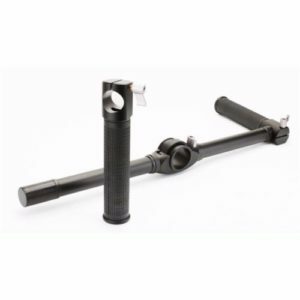 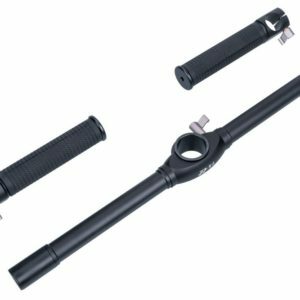 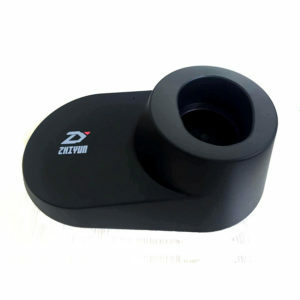 The more professional and delicate handwheel possess focus pull & zoom capability. 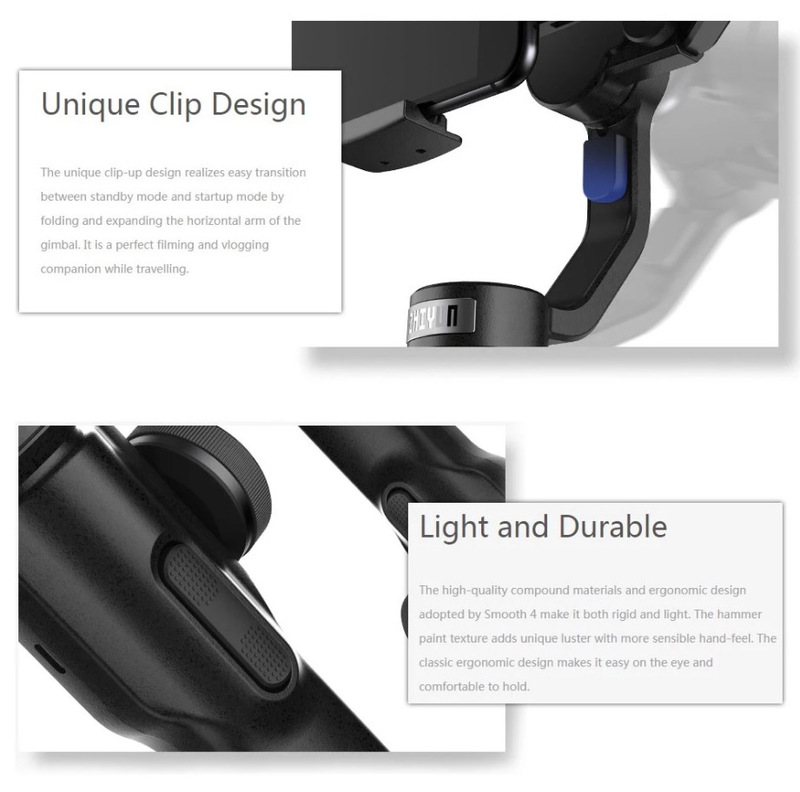 You can zoom in/out to take close-up shots and make precise focus changes in real time for creative shots. 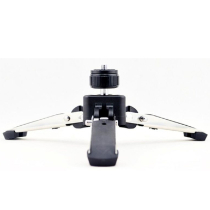 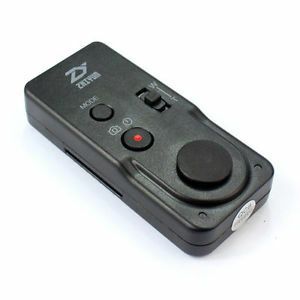 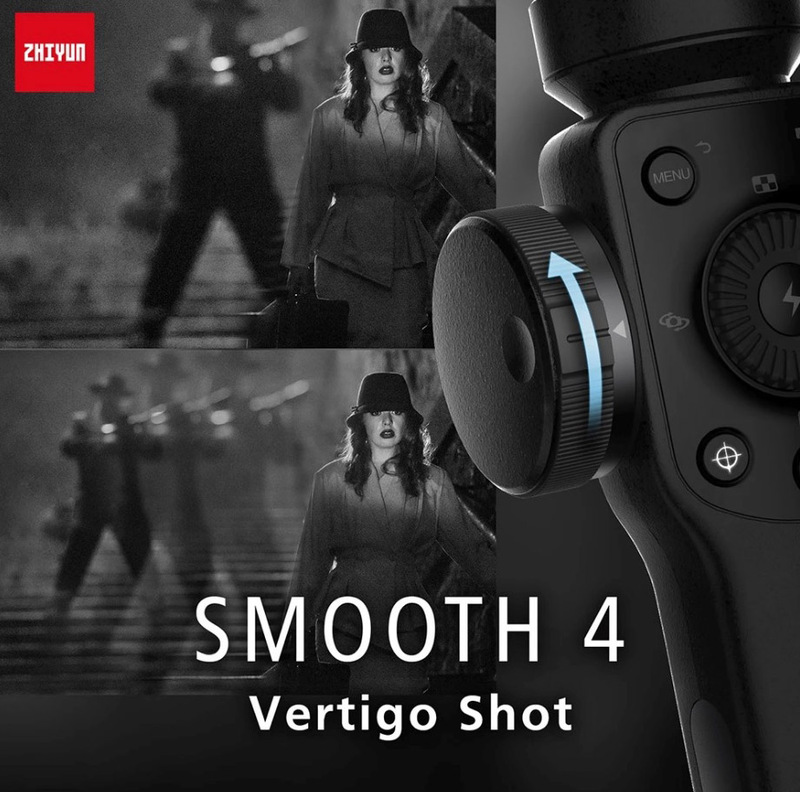 Under PhoneGo mode, Smooth 4 can release great potential of motors and response to every delicate movement without delay and without the need to worry about losing any wonderful shots. 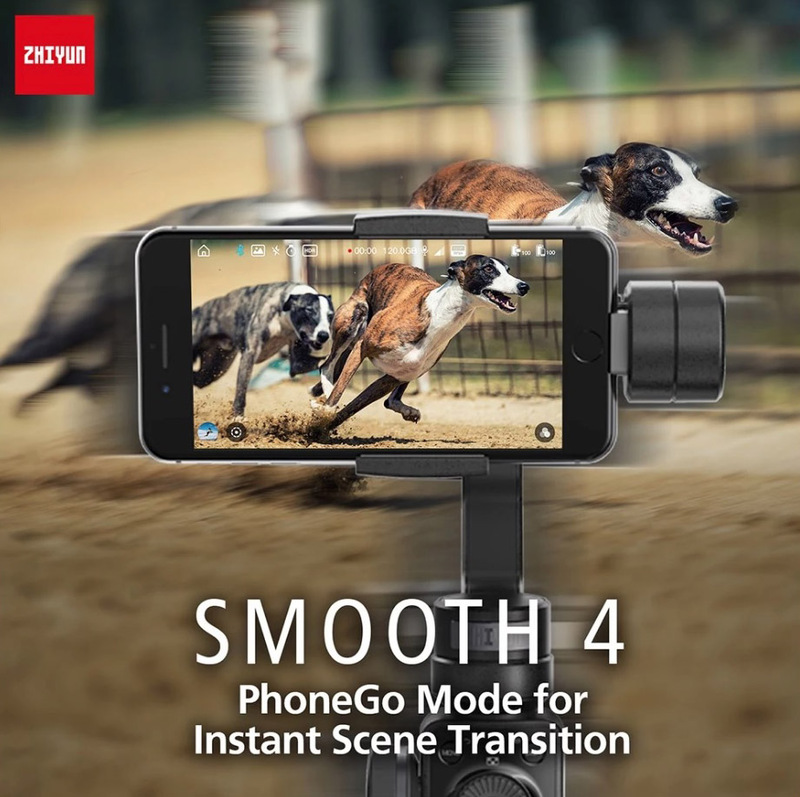 What’s better is that the amazing scene transition can be achieved in your footage without post-processing. 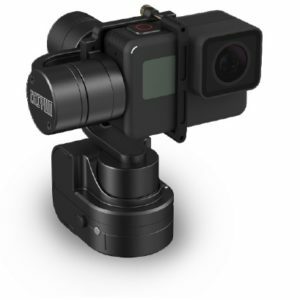 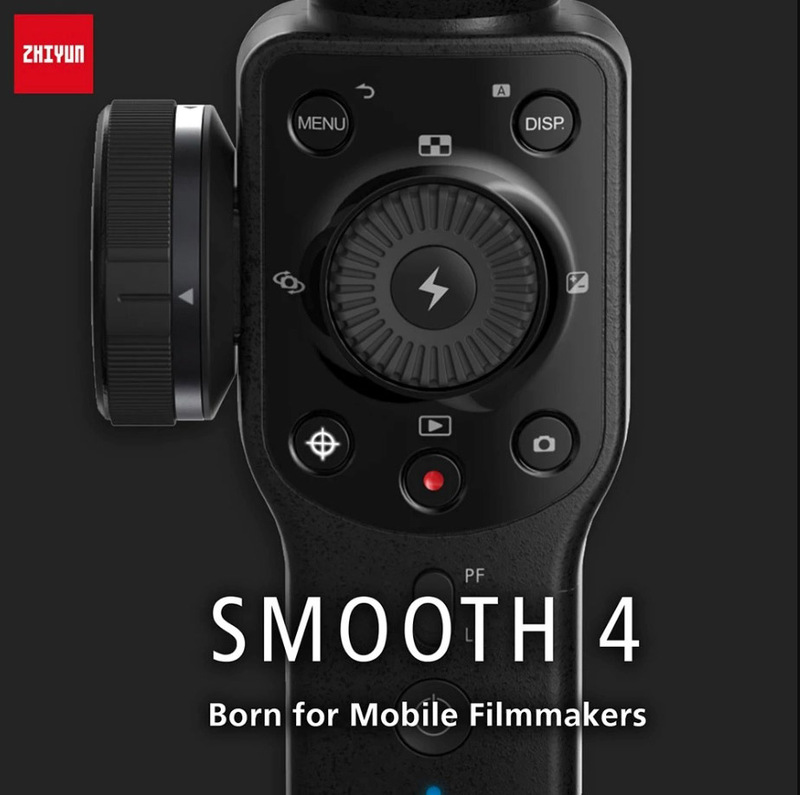 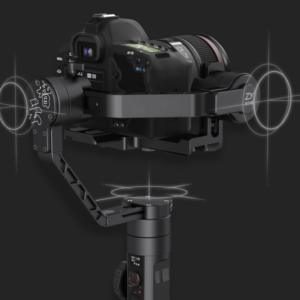 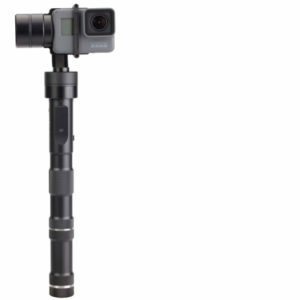 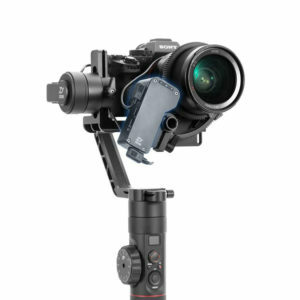 Smooth 4 supports all kinds of advanced shooting techniques and can realize features such as photo timelapse, moving timelapse, slow motion, recording lives and displaying the art of time flow. 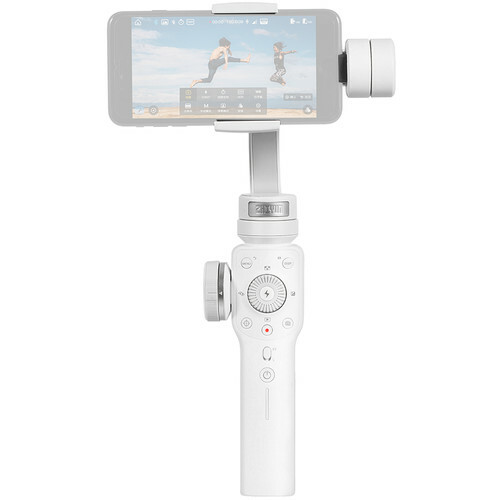 You are free to set shooting ranges, angles and focus to create unique-style footage. 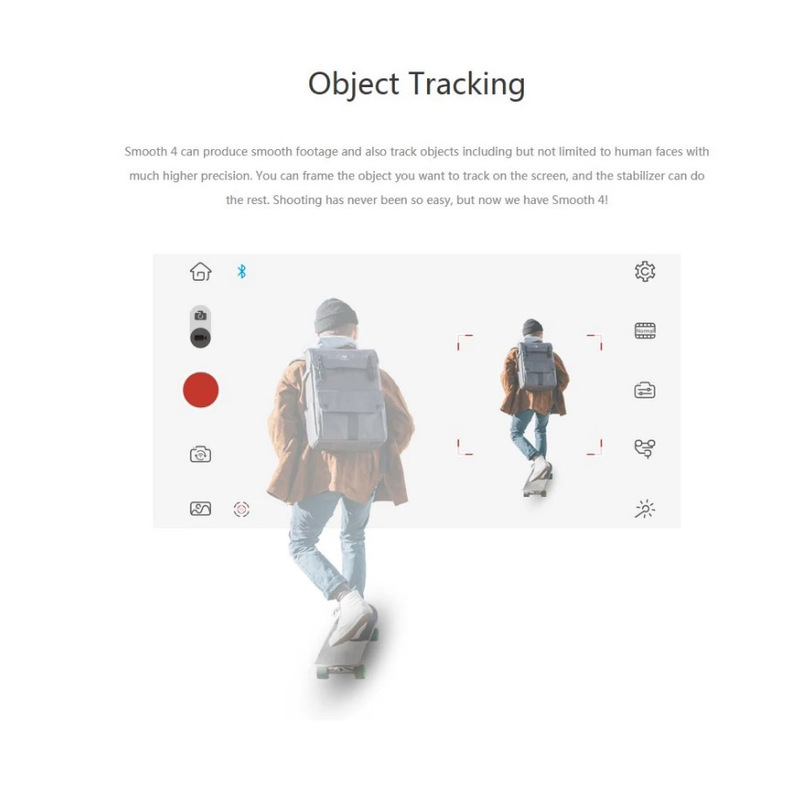 Unlimited object tracking enable you to track every single item, not just human face. 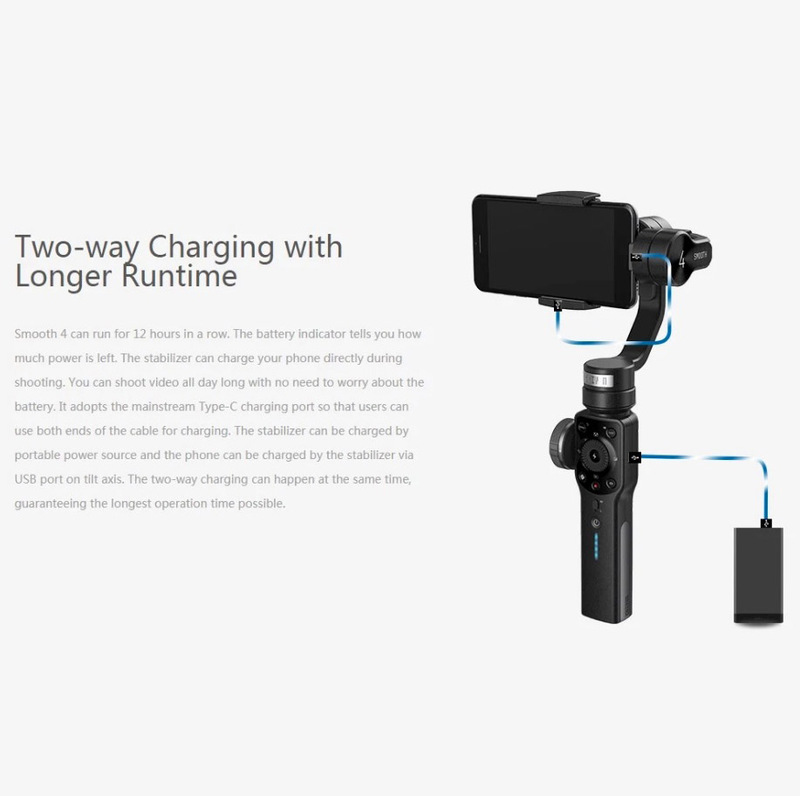 Two-way charging guarantee the longest operation time possible. 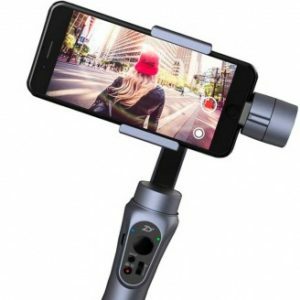 The stabilizer can be charged by the power source and the phone can be charged by the stabilizer via USB port on tilt axis. 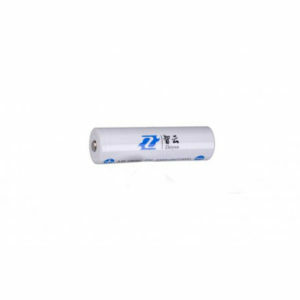 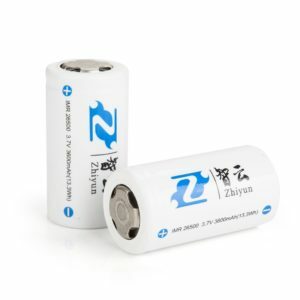 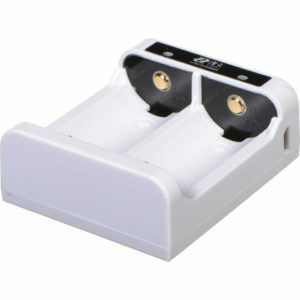 Besides the massive battery runtime is up to 12 hours and there is power indicator showing remaining power. 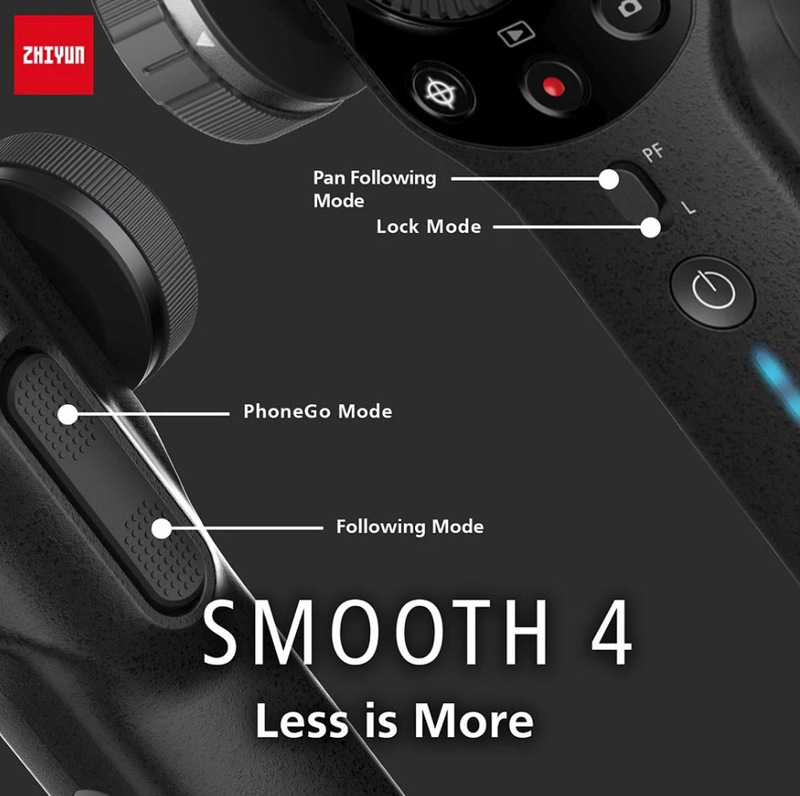 Smooth 4 is so dynamic is power that it is compatible for all phones. 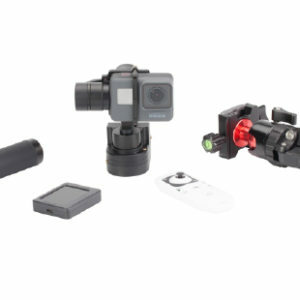 You can also combine the use of video accessories such as LED light and extended lens. 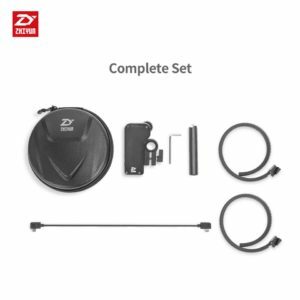 The power pack is not included.